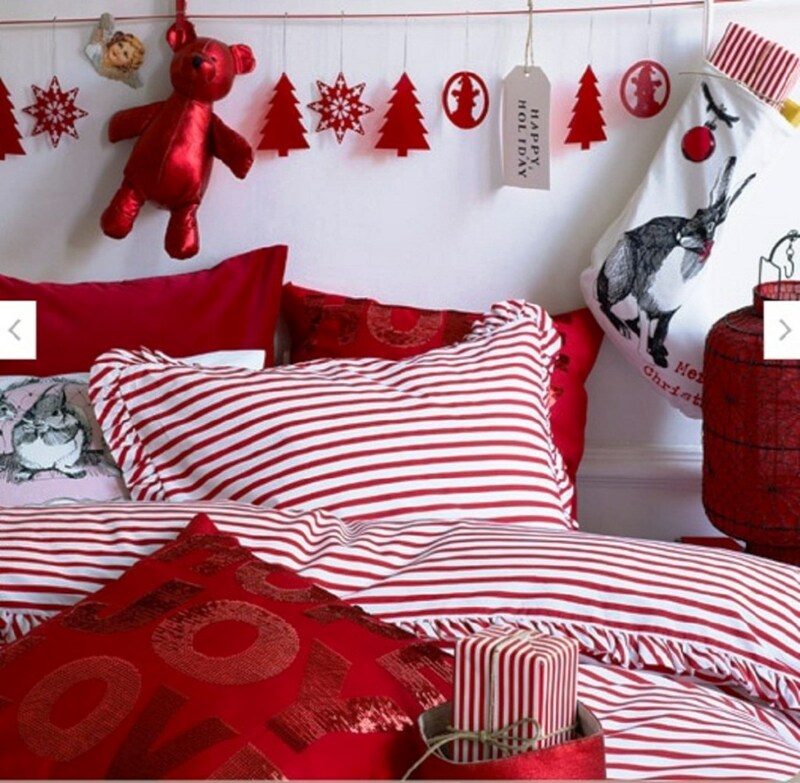 Home Events & HolidaysBEDROOMS AT THE BEST FOR THE FESTIVE SEASON……. 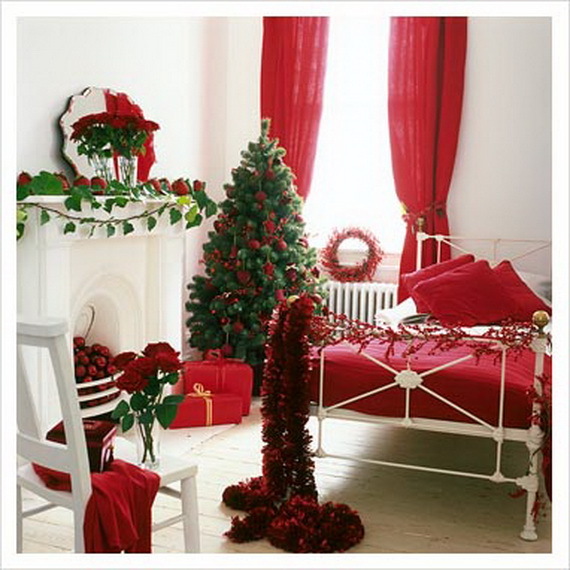 CHRISTMAS is a time wen you would like each & every part of your house to be shining in festive mode.THAN why to spare the bedrooms in this case coz we must be bored of the interiors of our bedrooms & this is the best time to bring a change in the interiors of our bedrooms . IT is not necessary to fix it permanenyly but for a temporary time ,just to feel the festive season . 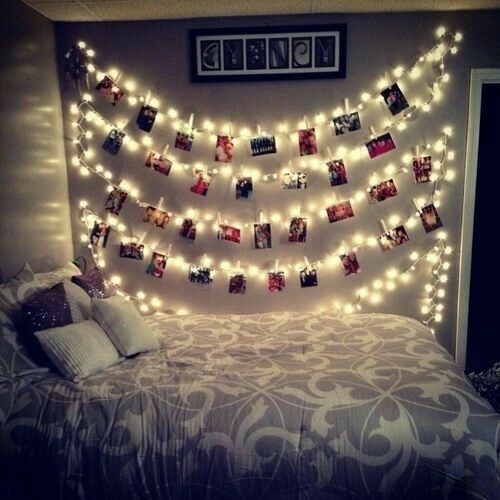 BASICALLY we must use red colour on a larger portion for the cusions & the covers , even lights can be used to decorate our bedrooms,we cant forget different aatractive socks which are the charm of the festival . WE can even use sky blue or even pink for the decoration . 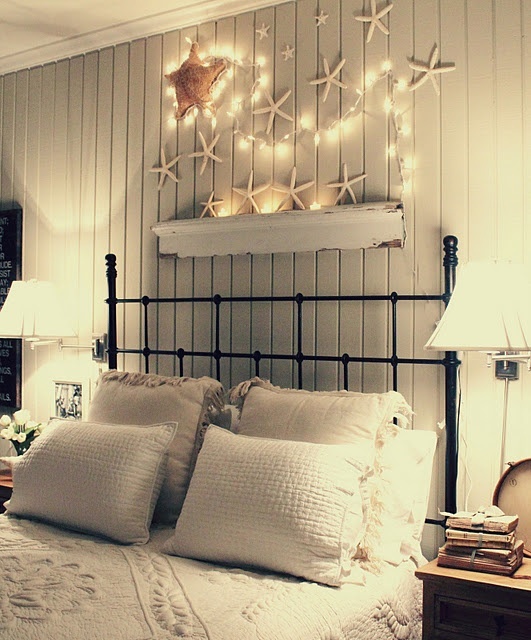 GODFATHER STYLE has collected some beutiful bedroom interiors which will make ur eyes wide open.